New Cawkers Creek is a quaint little neighbourhood located in the Nortwest corner of Port Perry. Over the years this area has become one of the best niche neighbourhoods within Port Perry to raise a family. This Neighbourhood is conveniently located within walking distance to Both Catholic and Public schools as well as Port Perry High School. Other community ammenities include Port Perry Recreational Centre / Arena and the Areas only full service Hospital (currently part of the Lakeridge Health community). You are also located just a short walk from the historic and charming Downtown of Port Perry where local restaurants and retailers fill both sides of Queen St. and the revitalized waterfront is a great place to spend an afternoon with the family. updated with Marble counter tops and has ceramic floors in the both the kitchen and breakfast area. 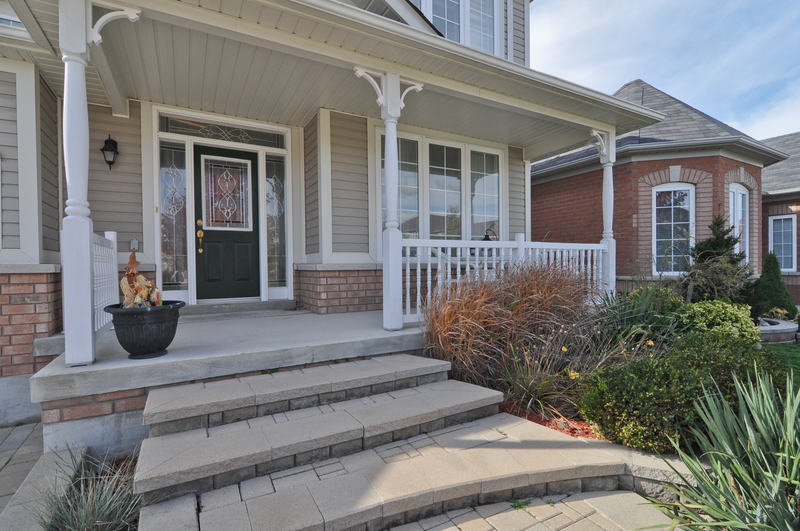 The walk out to the rear deck makes enjoying your morning coffee and newspaper in the back yard easy. For the cooler months when warmth is more the requirement, simply turn on the gas fireplace in the adjacent open concept family room and enjoy your favourite book or catch up on all the days events with the kids. The conveniences don’t end there. There is also main floor laundry and direct garage access to the home. 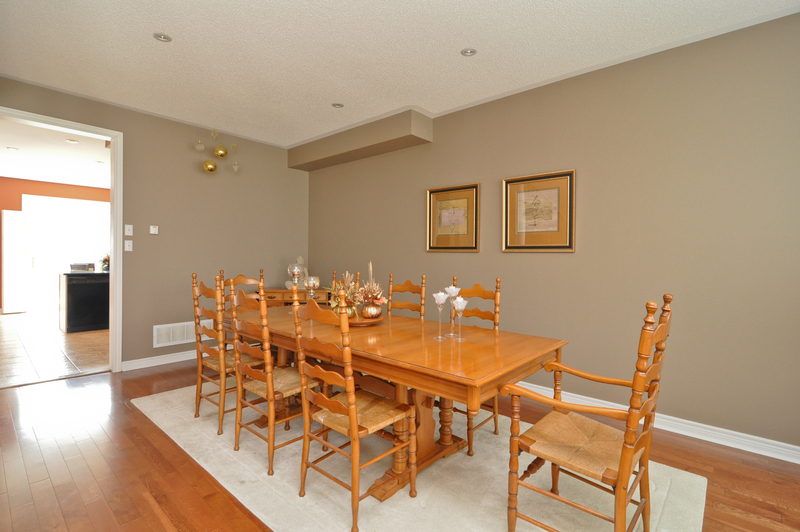 The Combined Living room Dinning Room can be enjoyed as one great room or divided to be used separately. The Gorgeous Hardwood Spiral Staircase is a graceful entrance to the second floor where all 4 bedrooms await including the spacious master bedroom with 4 Piece en-suite and dual closets. With the Eastern and Western Exposure this home feels as if it is always drenched in Sunshine! !